San-X aims to be a company that hopes to provide sparkle and meaningful messages to a wide variety of targets through its character business. San-X is one of the largest character oriented stationary and gift manufacturing companies in Japan. Since 1980, San-X has created more than 800 characters, with 2 to 3 new characters each month totaling to about 30 new characters per year. San-X was founded on April 8th, 1932 as a privately-owned business under the name Chida Handler. In October 1942, Chida Handler became a limited company. Chida Handler's name was changed to San-X in May 1973. The name San-X derives from an earlier logo which was a row of three X characters. "San" is three in Japanese. 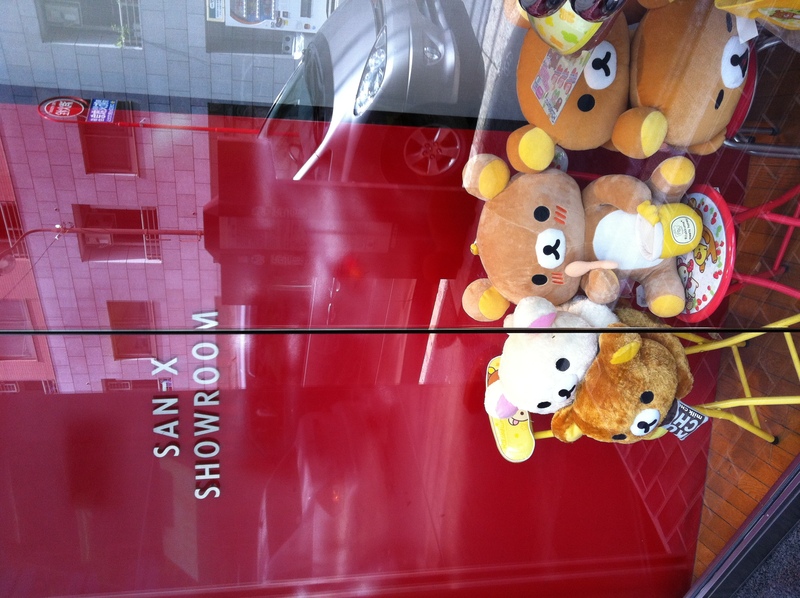 Before Tarepanda became a hit, most of San-X products did not rely on characters. They continue to sell products, such asstationary with scenic shots and illustrations. In 1987, San-X created Pinny-Mu, their biggest character until Tarepanda was created in 1995. After Tarepanda became a success in 1998, San-X turned into a full-scale character development and licensing company. 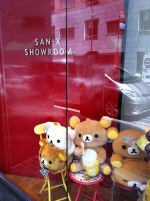 Their current most popular character, Rilakkuma, was created in 2003. Mamegoma, closely following Rilakkuma's popularity, was created in 2005 and was adapted to an anime series in 2009. Operation/Service: Production and distribution of stationary, sundry goods, merchandises, and paper products with original design. Managing copyrights control and the distribution of original designs. In April 1932, Kyozo Chida first established the company as CHIDA HANDLER. In May 1973, the name was changed from CHIDA HANDLER Co. Ltd. to SAN-X Co. Ltd. A possibility for where the name San-X comes from is based on the original logo of the company, which consisted of a shape of three people standing next to each who looked like X’s. As “san” in Japanese means “three,” the name could be translated as “Three X’s.” In 2000, San-X adopted a new logo where the SAN was changed to lower-case letters and the X was replaced with a four-leaved clover. San-X says, "Our logo, four-leaf clover is representing with San-X’s symbol color, blue which they have put their heart and soul for wishing “Good Luck”. Also meaning through our product they hope our end-user to be filled with happiness. In addition, it’s also a company image to symbolize youthfulness, novelty (freshness), challenge, and future" (San-X Company Info). The first company president Kyozo Chida established CHIDA HANDLER as a private business at Kandatachou 2-6 in the Chiyoda district of Tokyo. The company was reorganized from a private business to a limited company. Due to World War II, with little to no distribution of raw materials as well as the company employees being called upon and drafted, the company temporarily closed. The company was able to resume, however, they were limited to within the Tokyo Metropolitan area. Throughout the country, about 400 clients and stores were established, and thus a domestic sales network was completed. The company converted to a joint stock corporation. 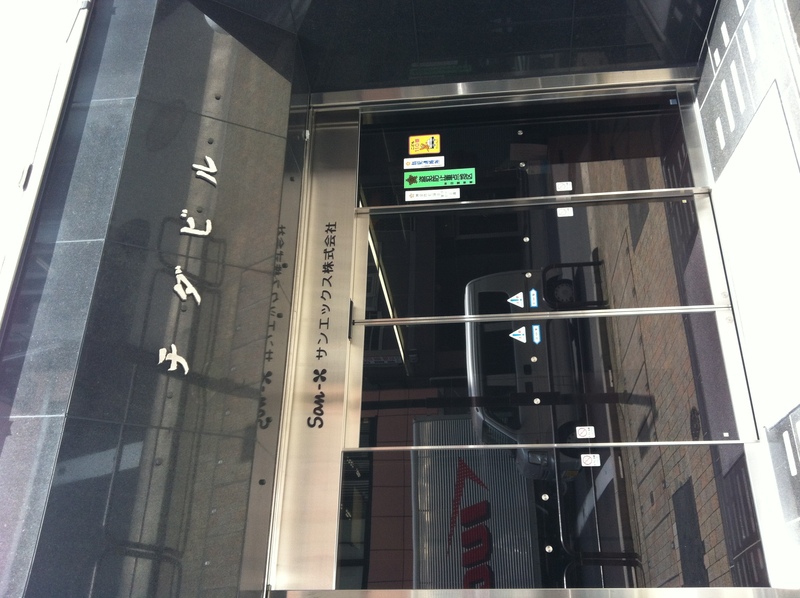 The company expanded and constructed new factories in Koshigaya of Saitama Prefecture. 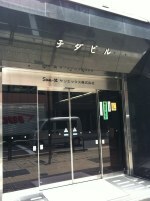 A new head office was completed in Kanda. Without change to the trademark, the name of CHIDA HANDLER Co. Ltd. was changed to SAN-X Co. Ltd.
San-X began to create original characters for merchandise. Kyozo Chida passed away and his second son, Masao Chida was inaugurated as the company president. 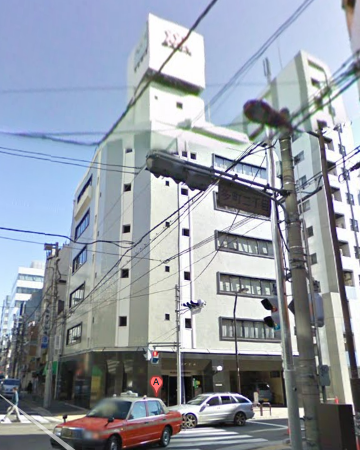 A general merchandise distributor center was completed in Koshigaya.